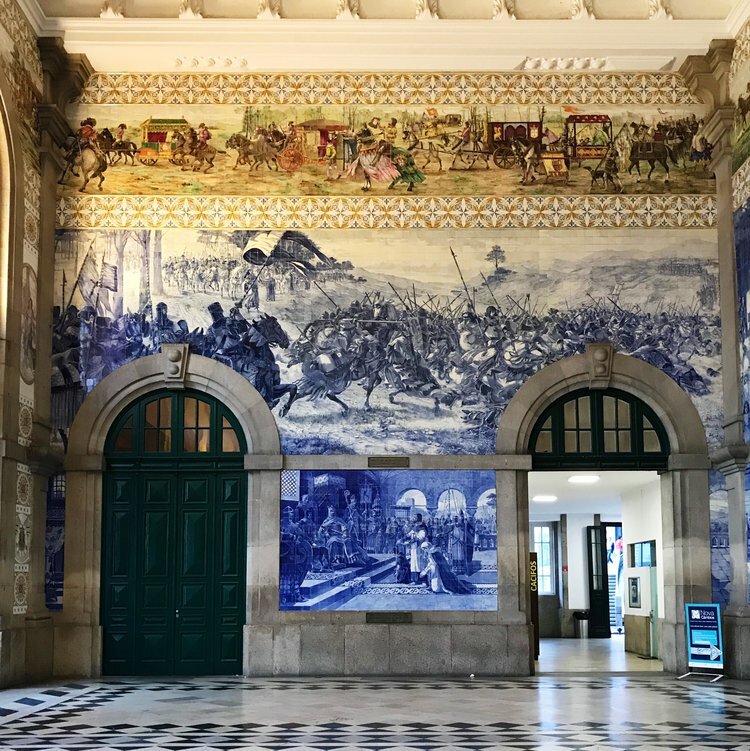 The train station in Porto, SÃ£o Bento, may not seem like much from the outside, but is a sight to behold as soon as you walk into the main foyer. 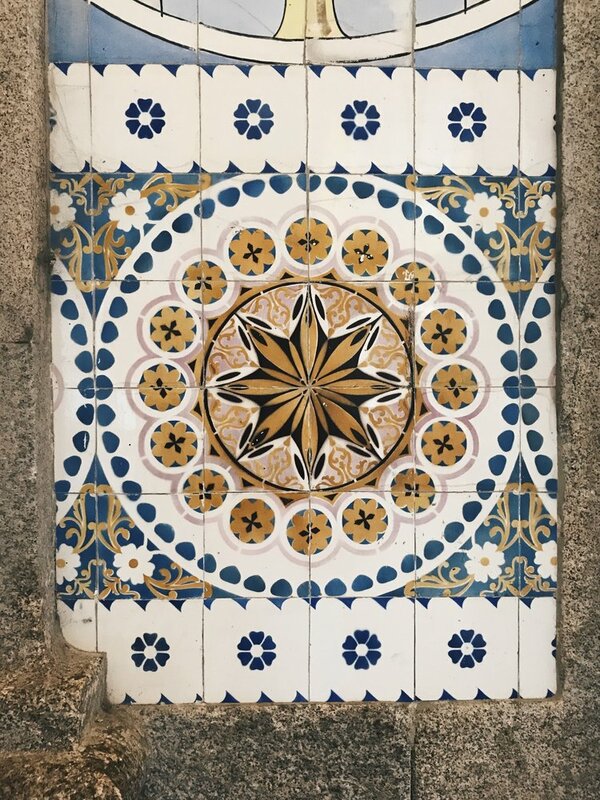 There are azulejos on every wallâ€”huge illustrations that depict moments in Portuguese history made up of small, intricately-crafted ceramic tilesâ€”and the station exudes beauty and majesty and grandeur all while being inviting and completely functional. In an age of increasing privatization, thereâ€™s a case to be made for putting effort into the design of democratic spaces. Cities like Paris and London set a precedent of uniting public utility with art in their mass transit systems. As the site of a stunning array of original art, the Second Avenue subway reaffirms the role of public utility as a public good. And it reminds us that creativity can have a place in the daily rush of urban life. Iâ€™ve been thinking a lot about the design of train stations, recently. Union Station in Toronto is still under construction; I am curious to see what the final version of the station will tell about the history and inhabitants of the city. Our small train station in London is functional and easy to navigate, but it will never be called beautiful. 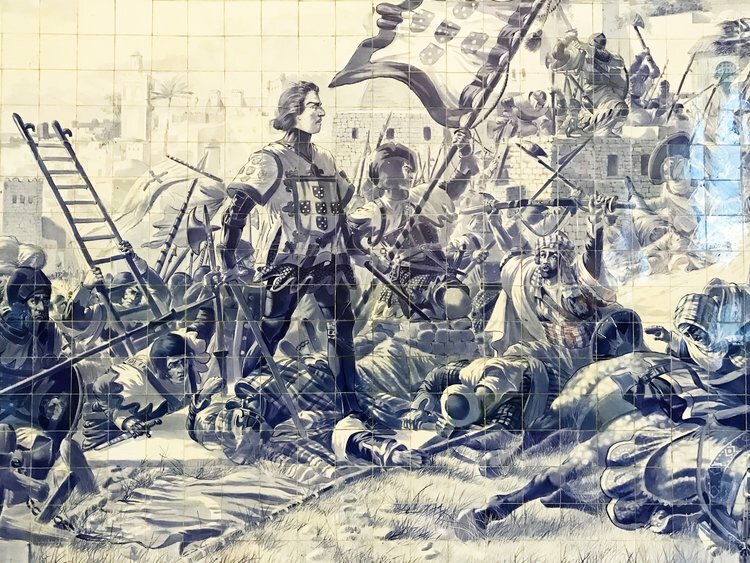 It serves its purpose, but it is not SÃ£o Bento, and most likely never will be. One day in the future, perhaps, someone will look at the station and help it become what it could be: a beautiful representation of London, of Londoners, and of the kind of city we want to build.